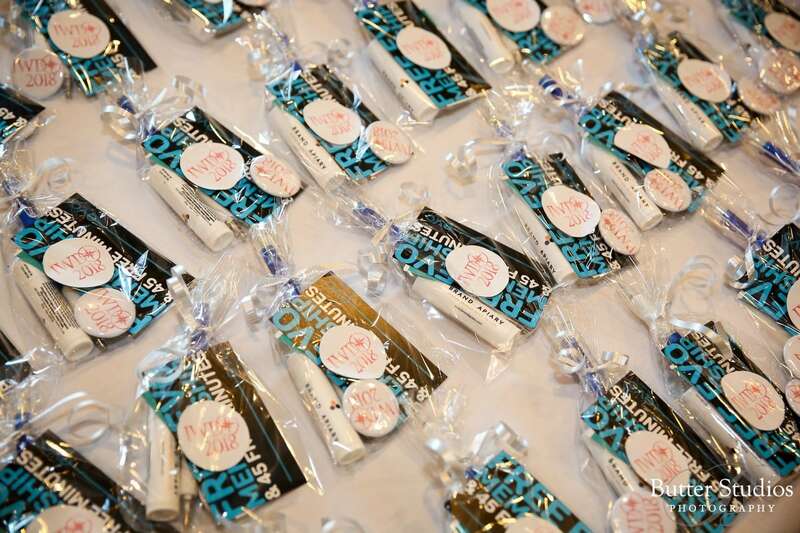 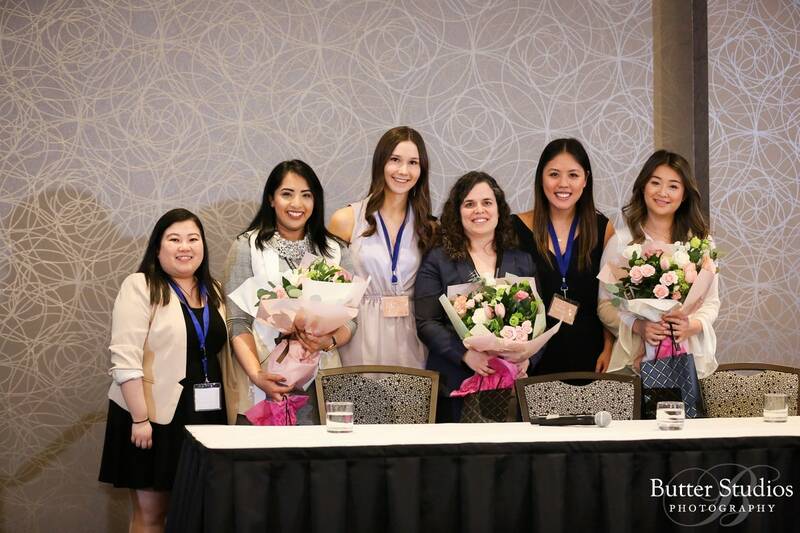 Chalk up another YWiB International Women’s Day conference in the books! 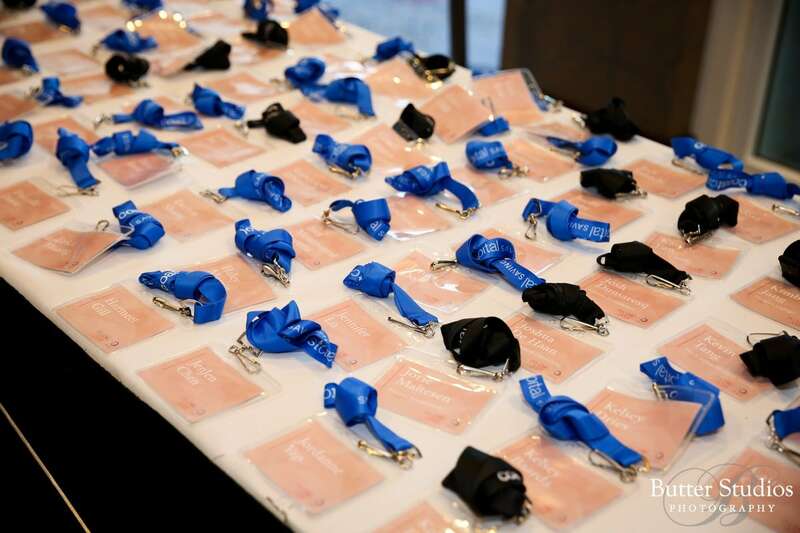 The Butter Studios Agency team has covered this conference quite a few years in a row. 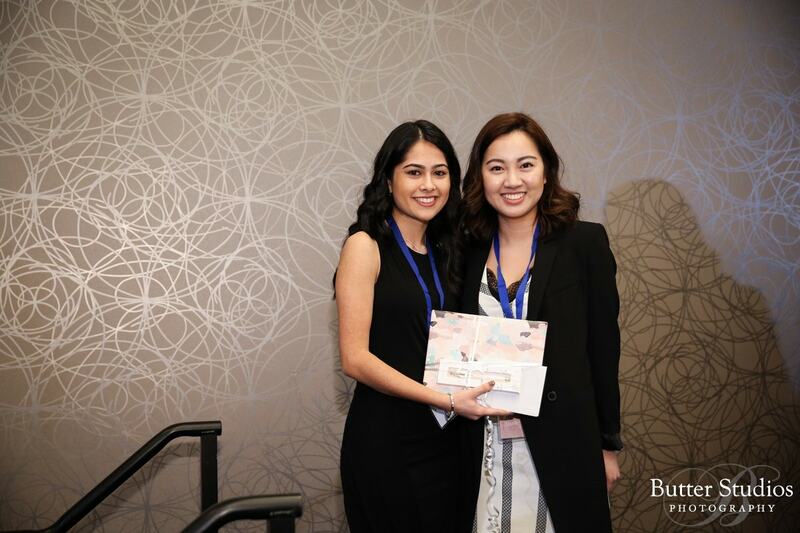 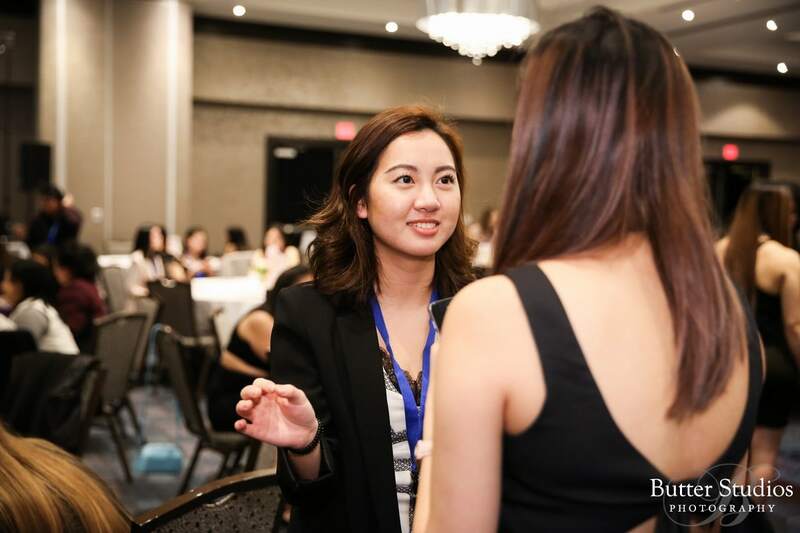 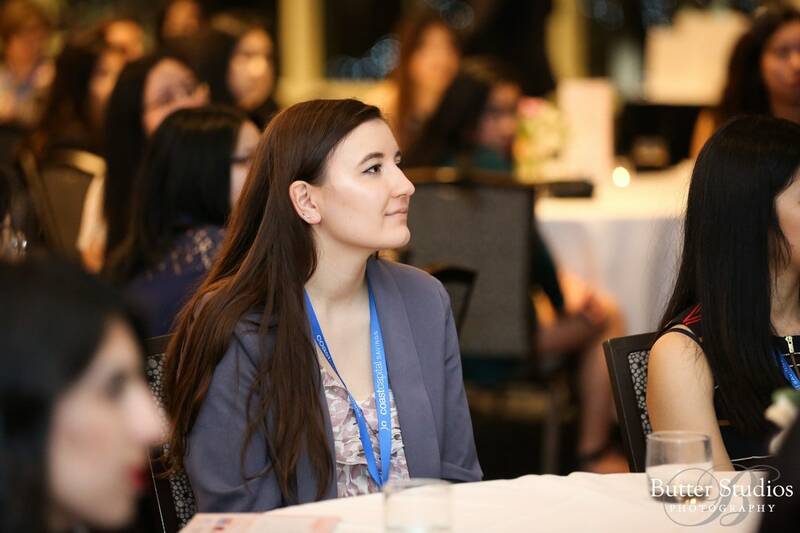 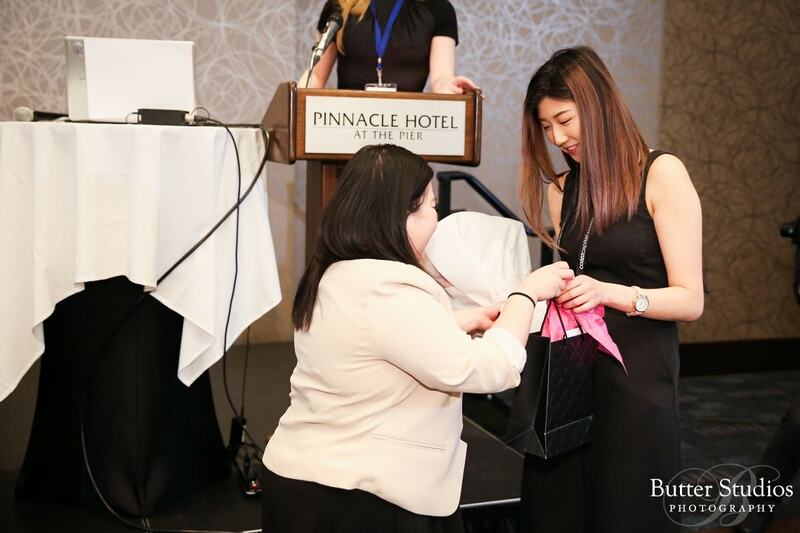 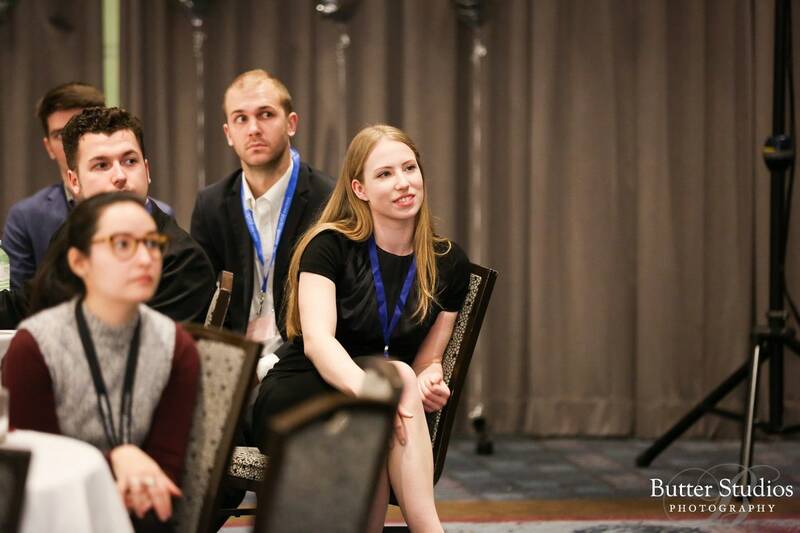 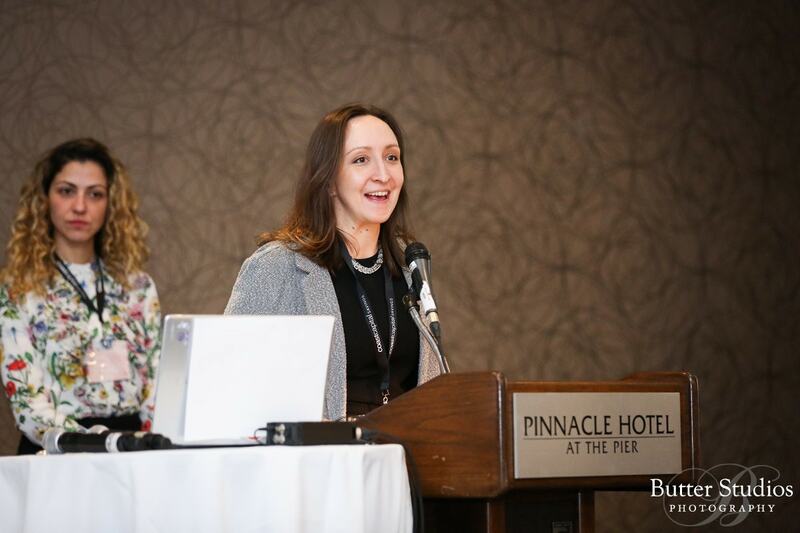 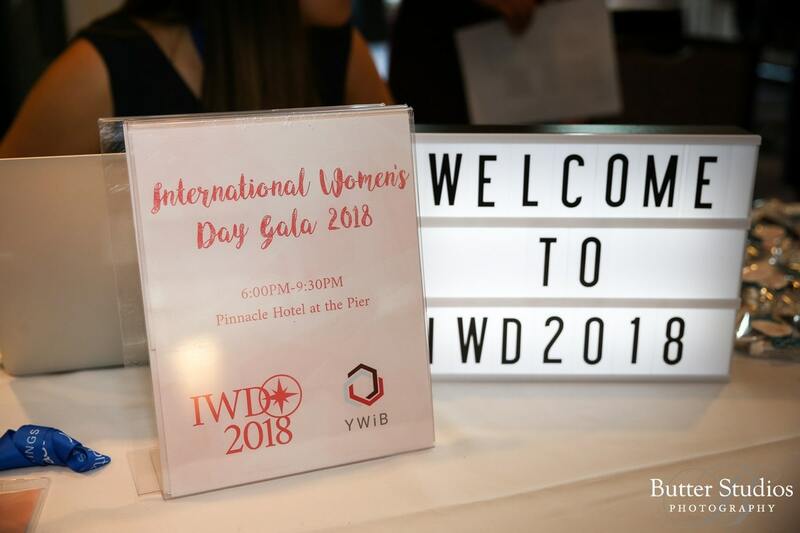 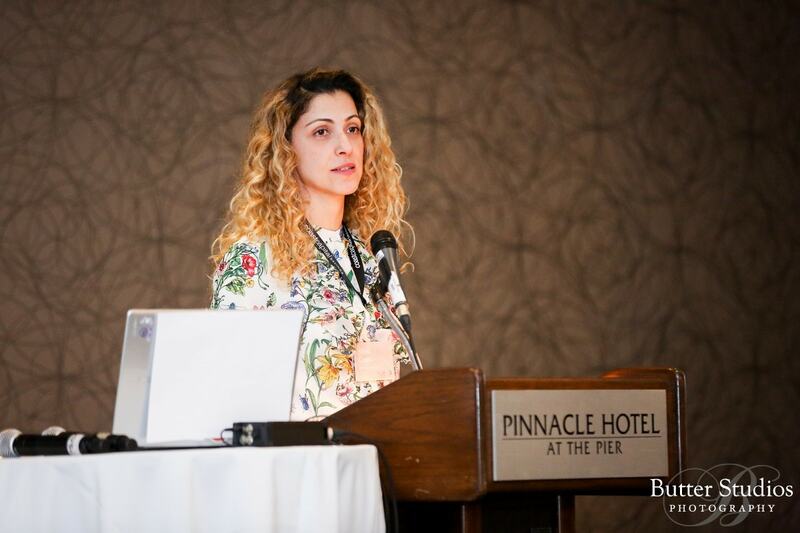 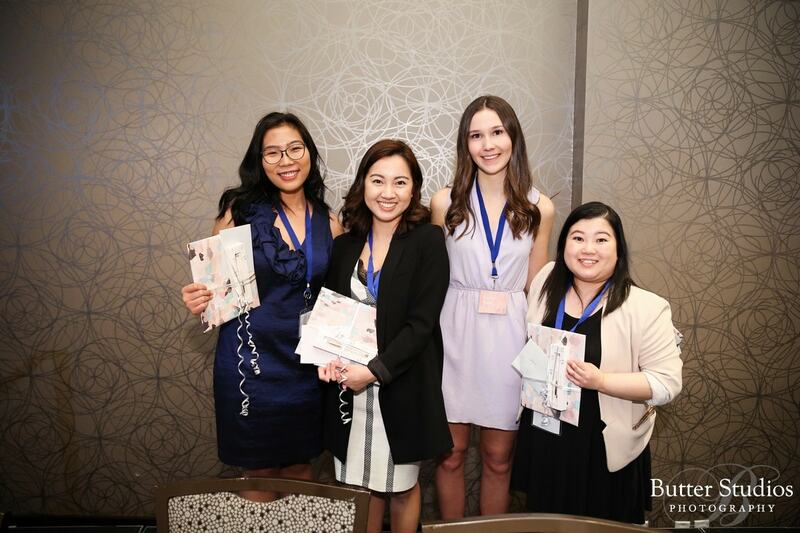 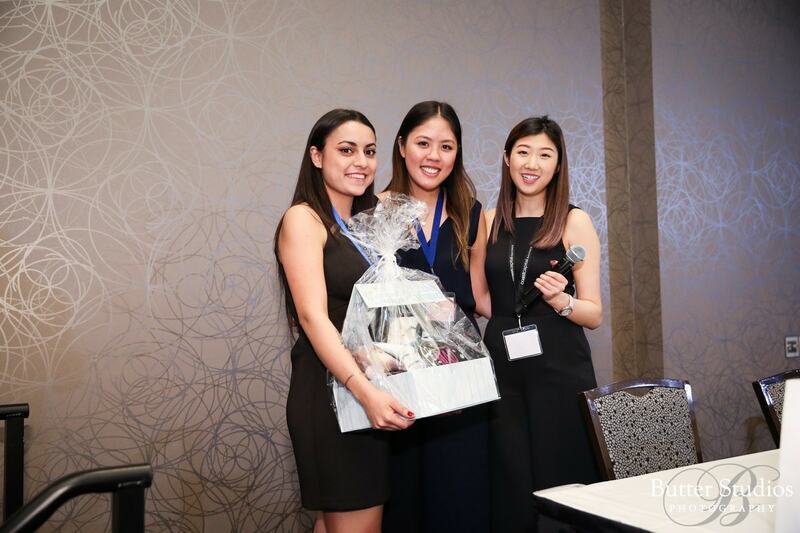 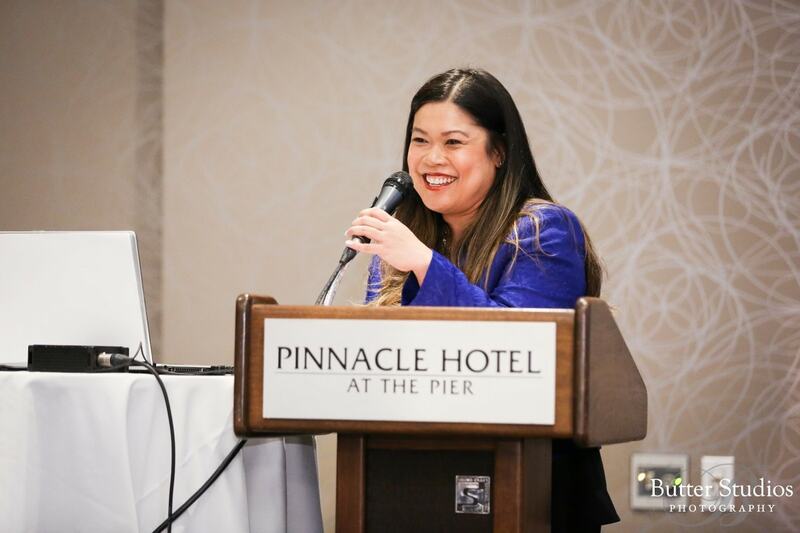 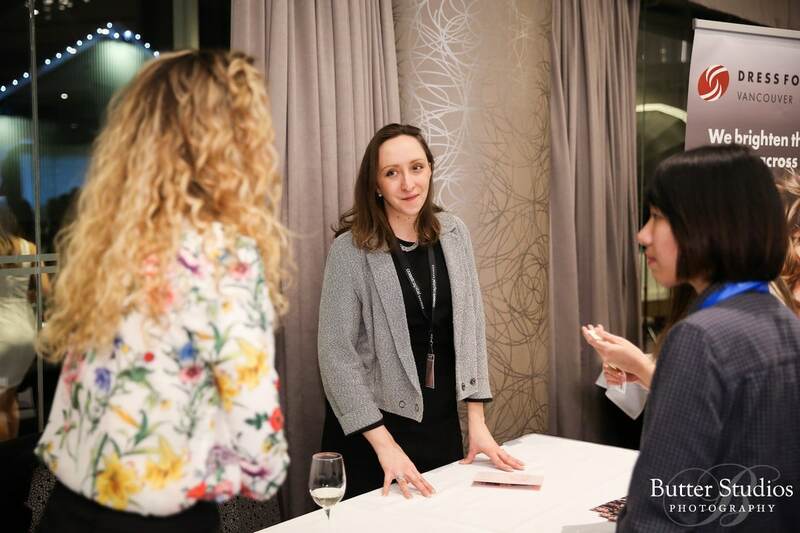 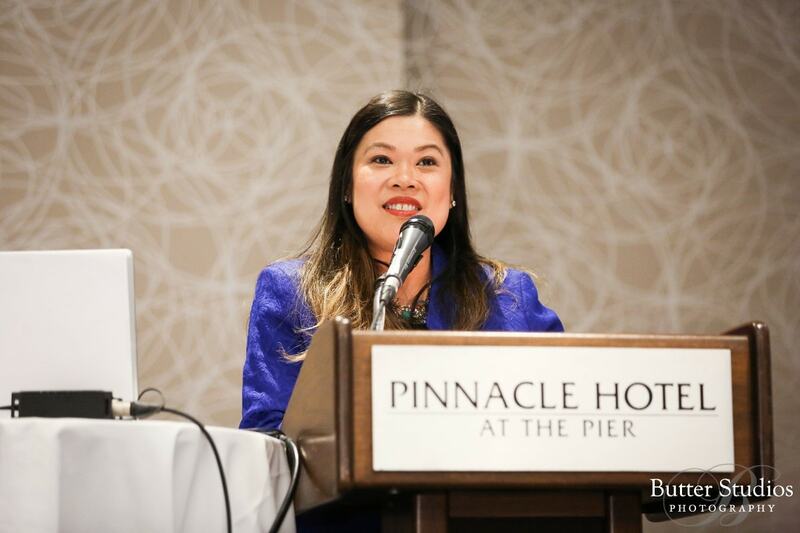 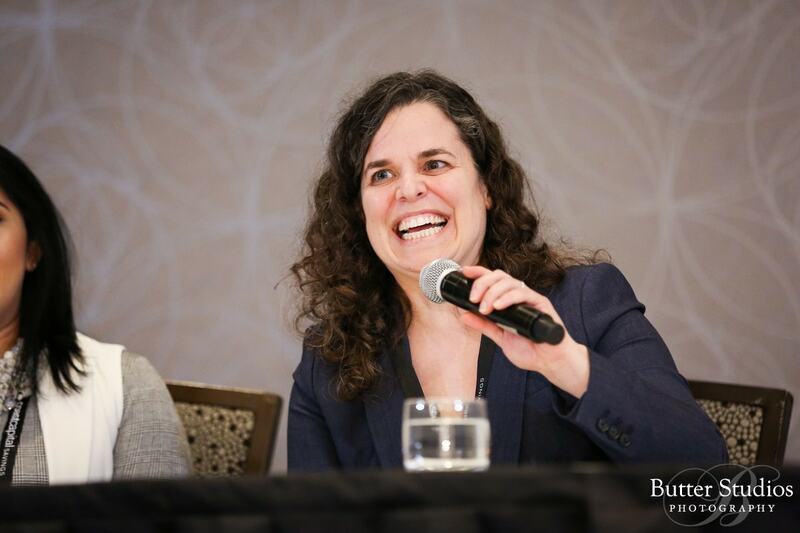 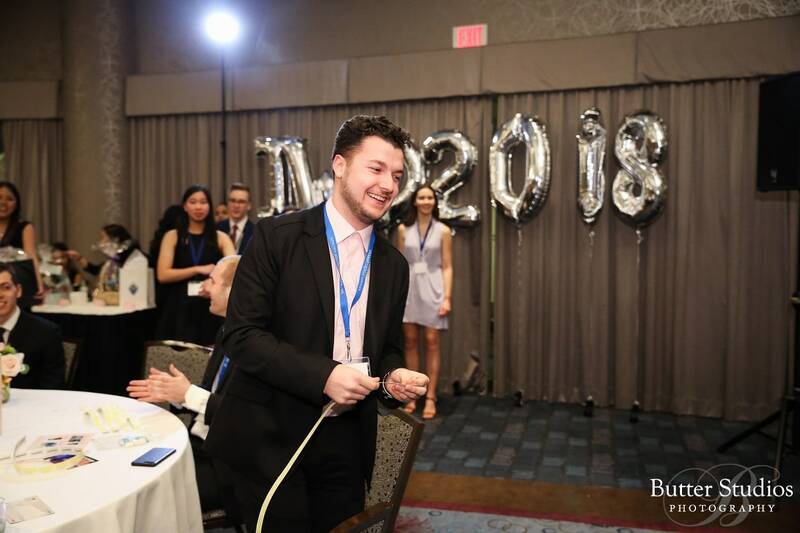 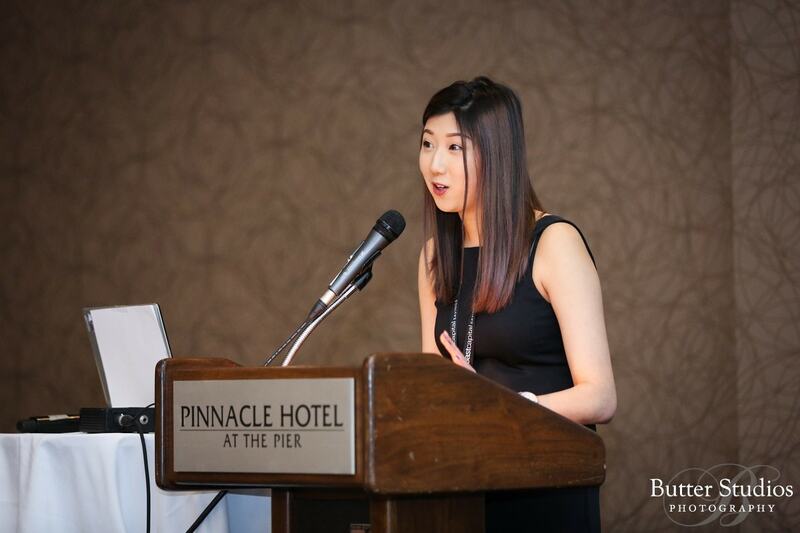 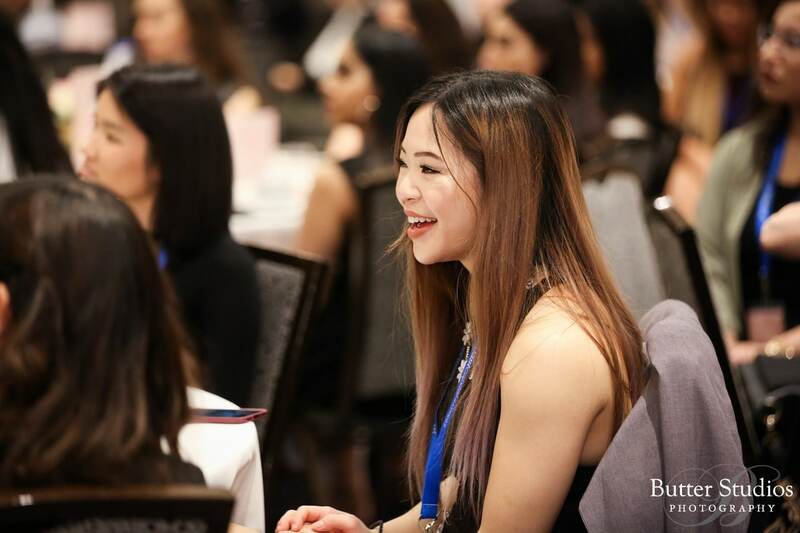 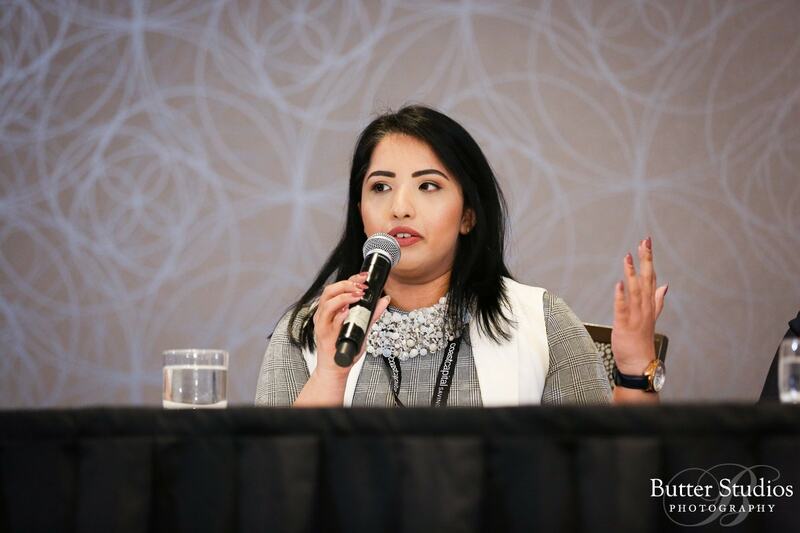 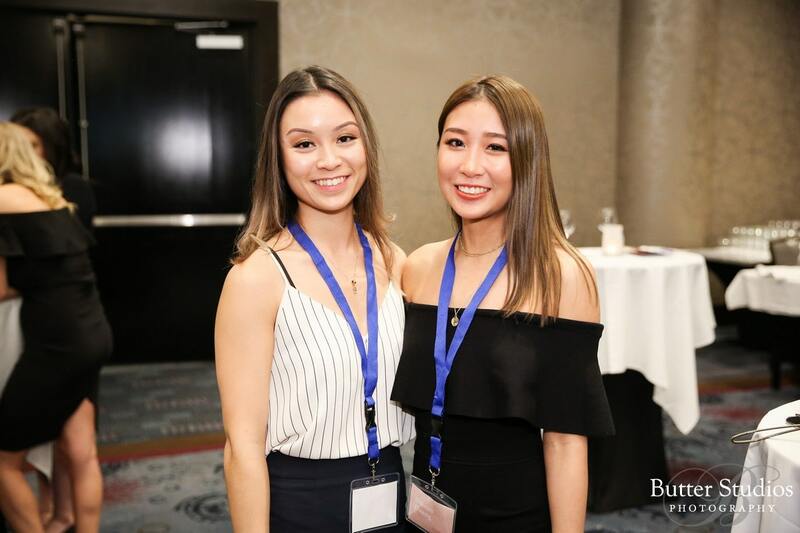 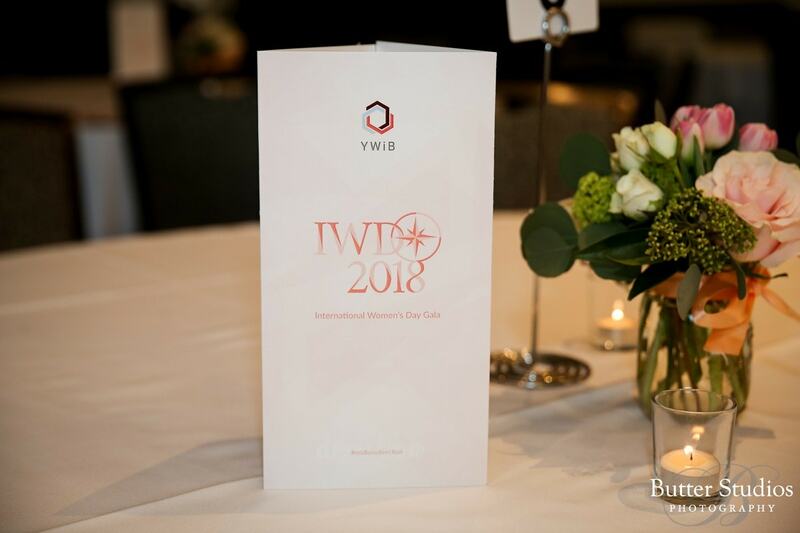 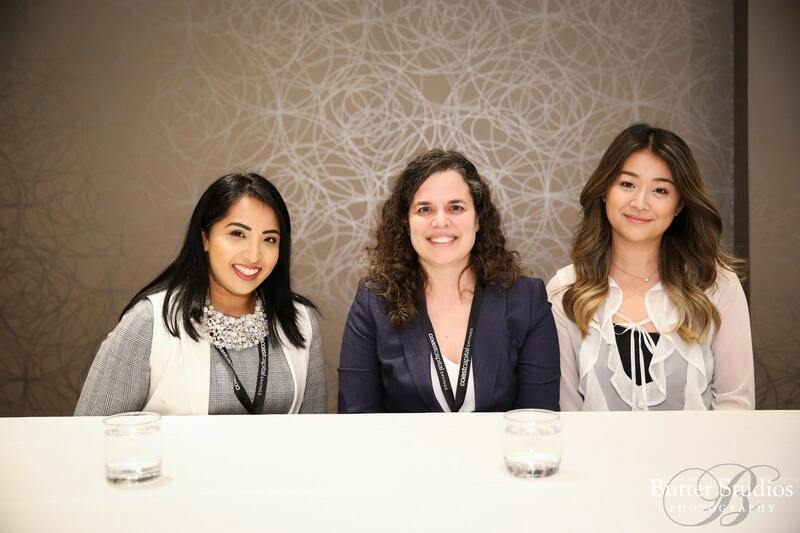 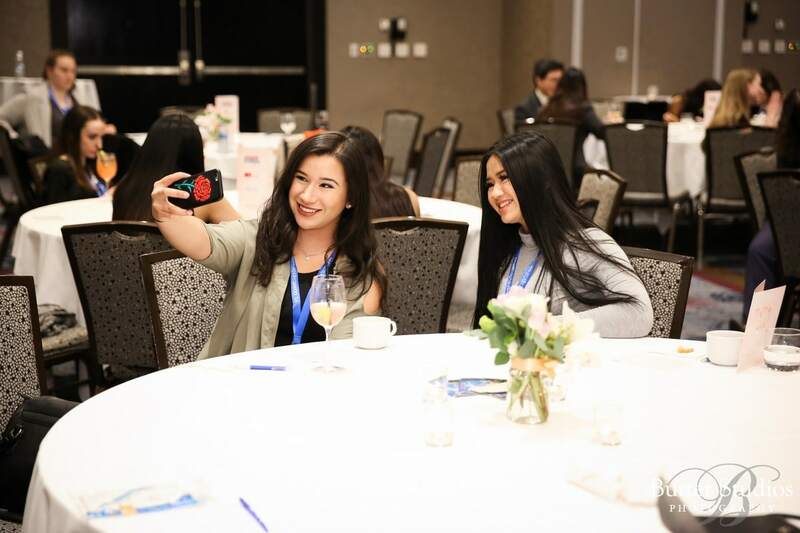 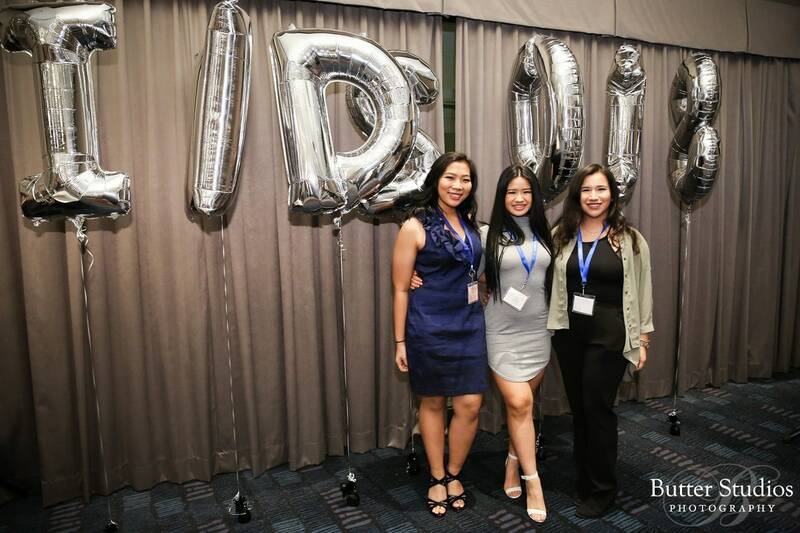 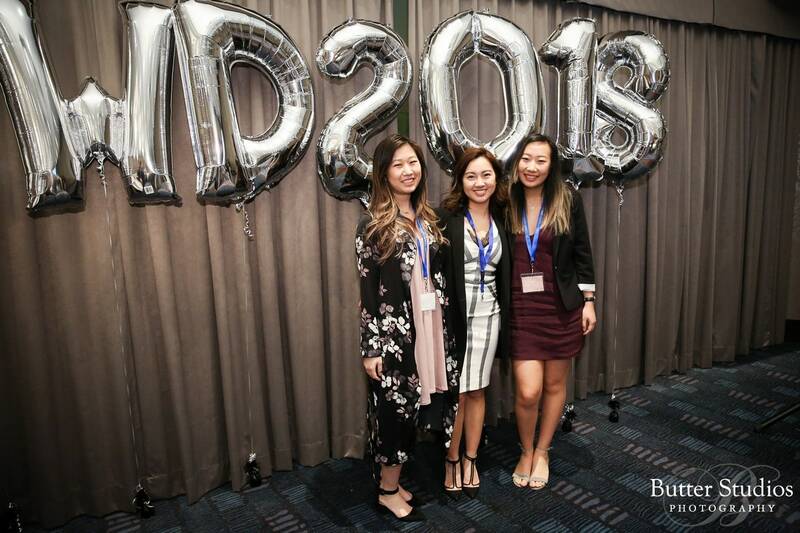 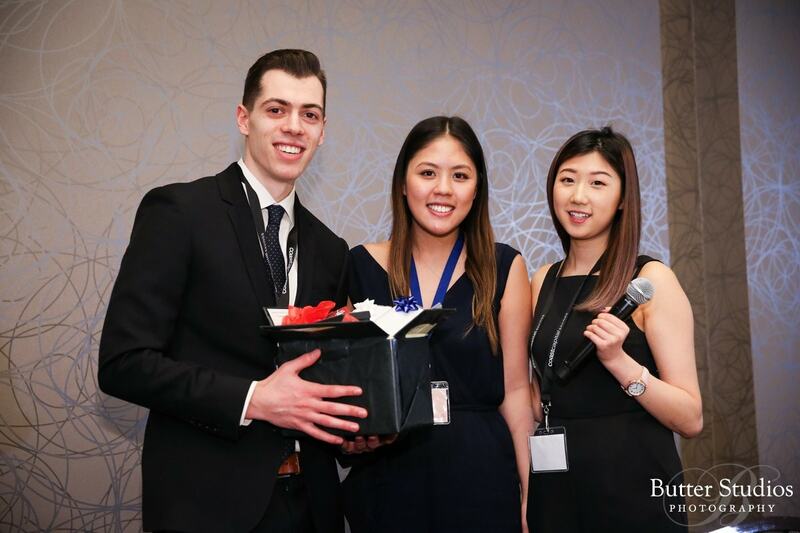 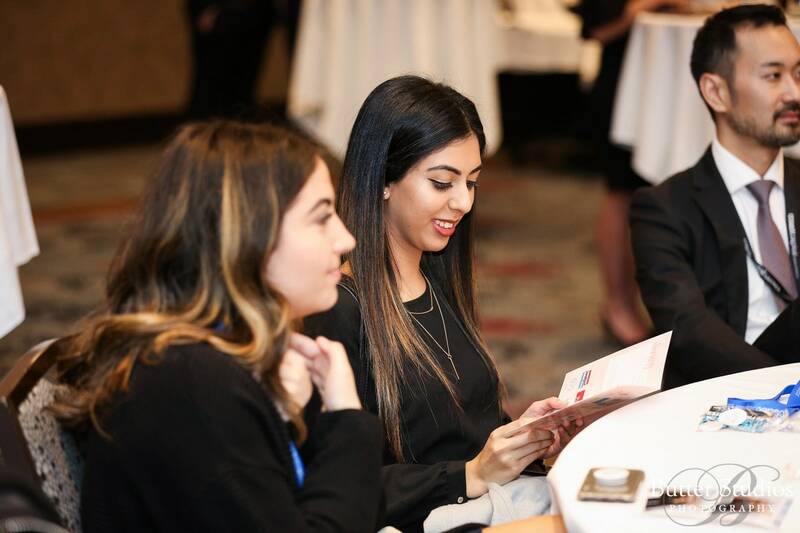 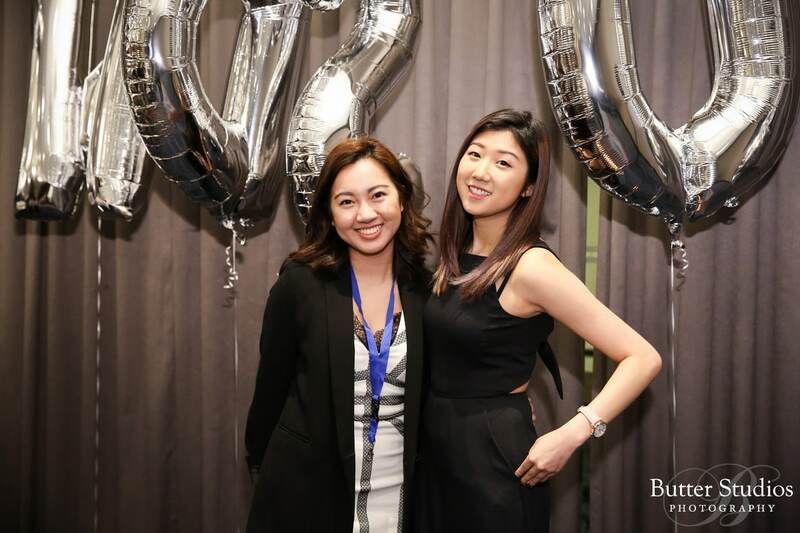 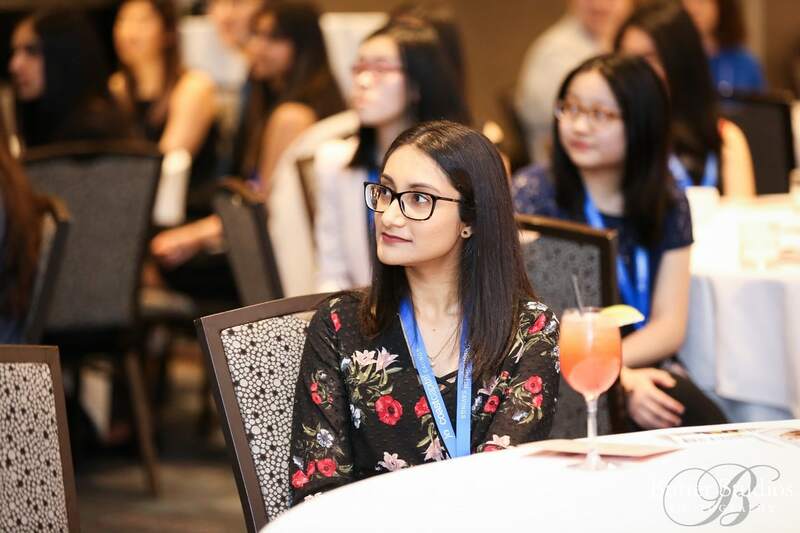 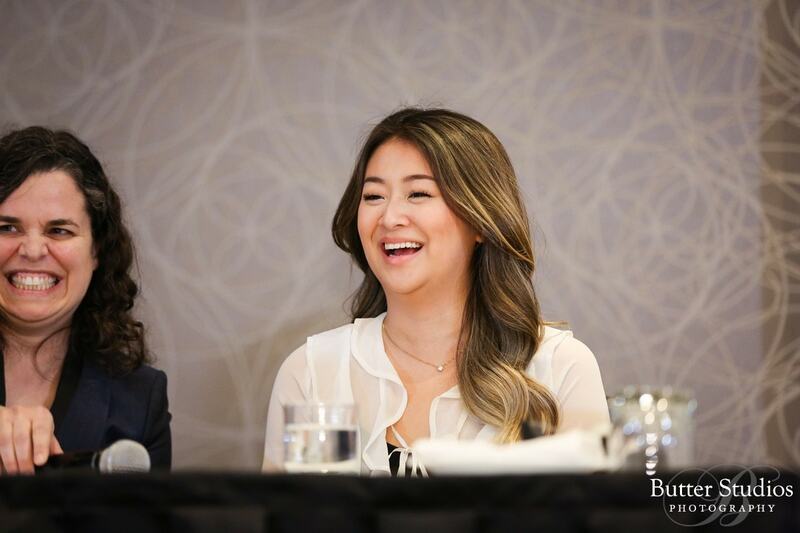 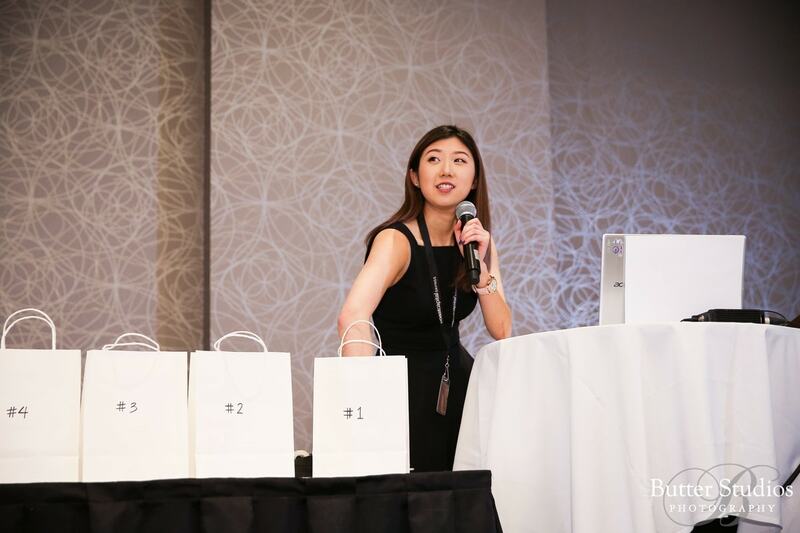 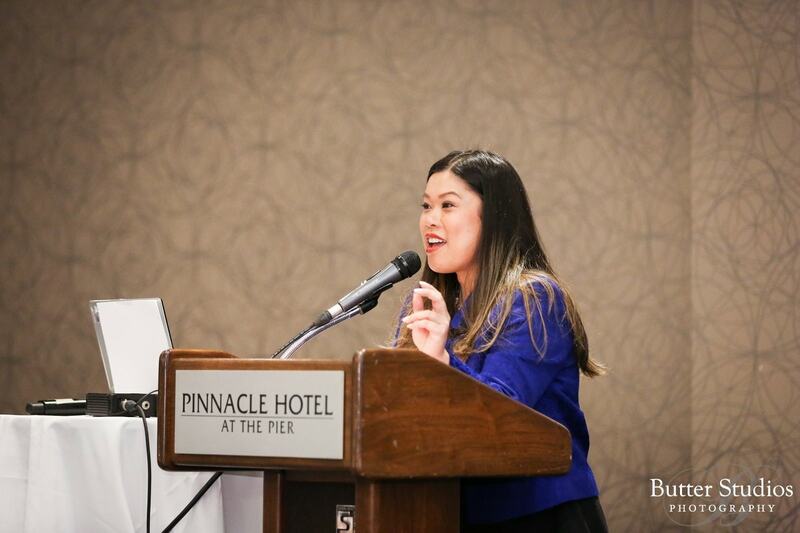 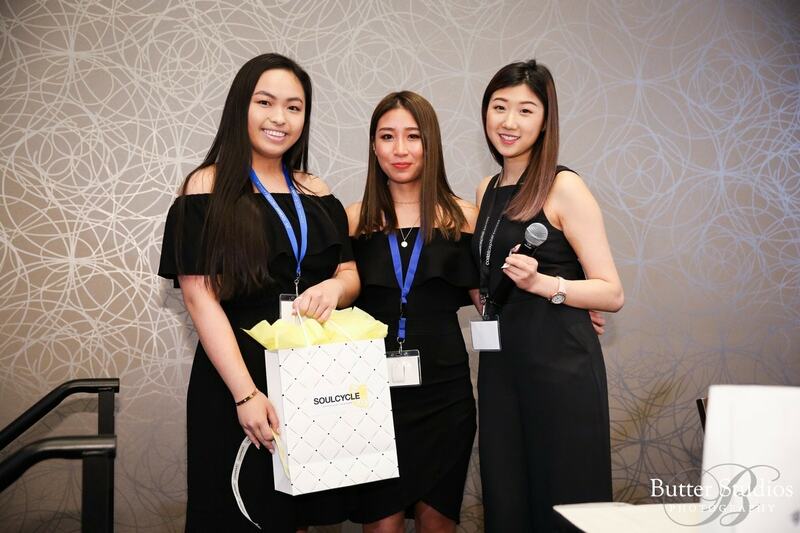 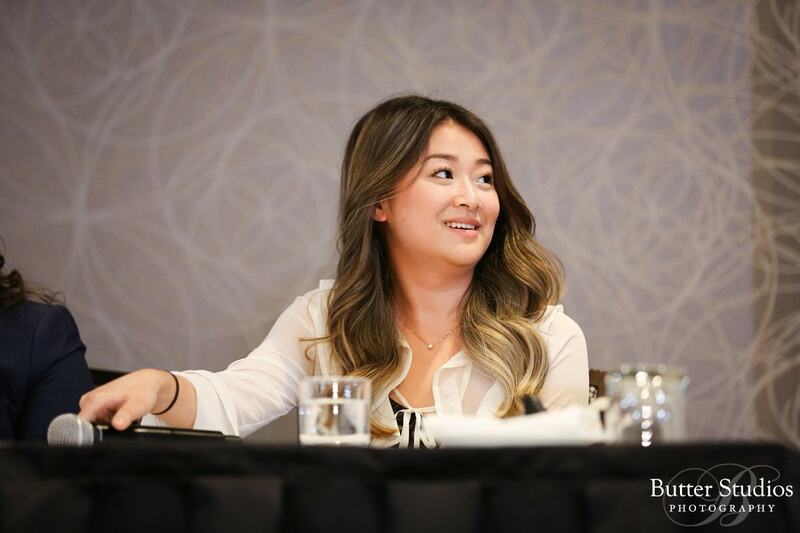 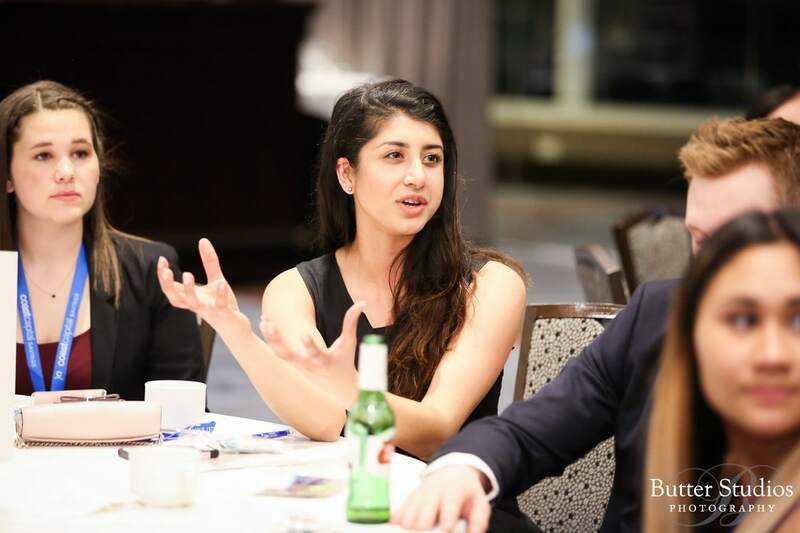 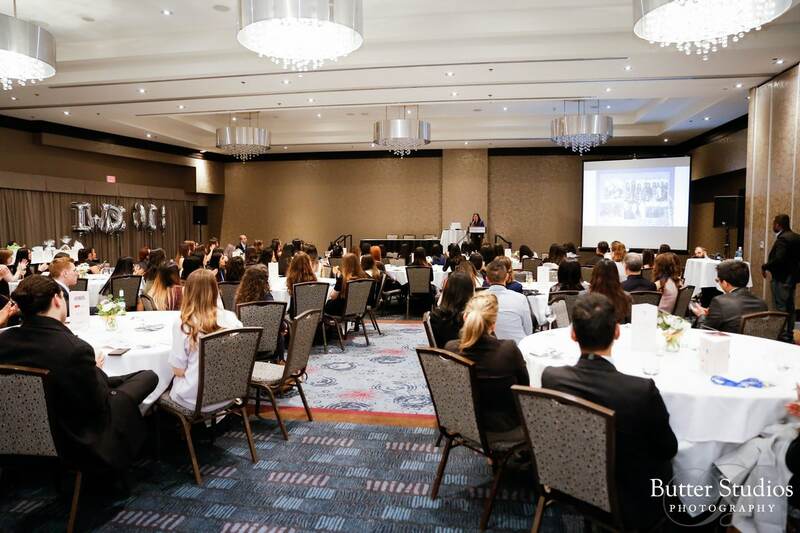 We have seen many IWD events in town… most are great, but we really have to give kudos to the YWiB SFU chapter for organizing a really great conference year after year. 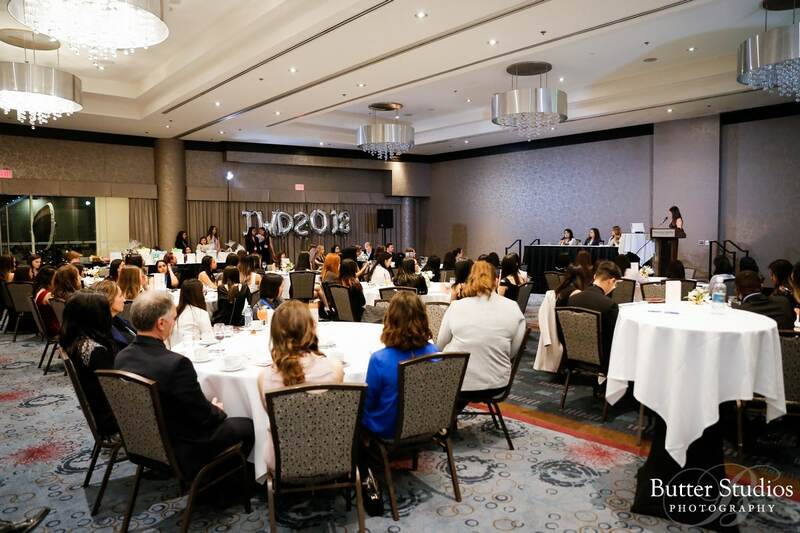 The sponsorship, speakers, and attendance achieved by a group of very busy University students is no small feat! 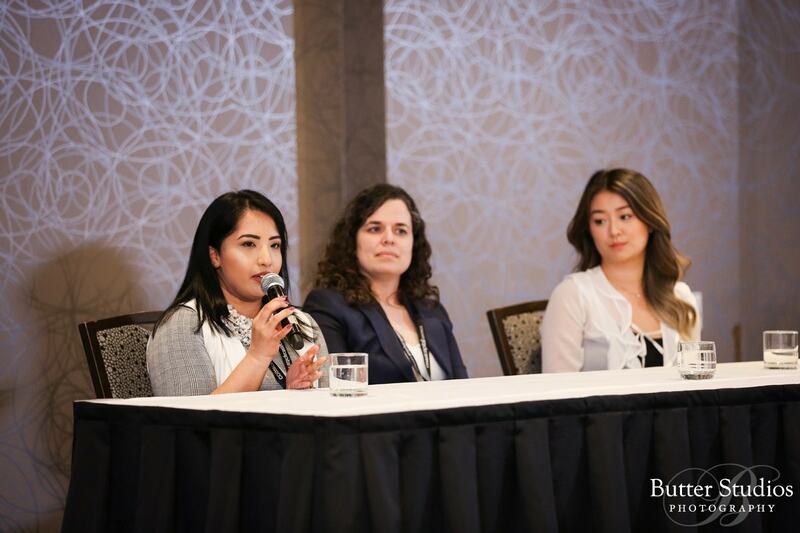 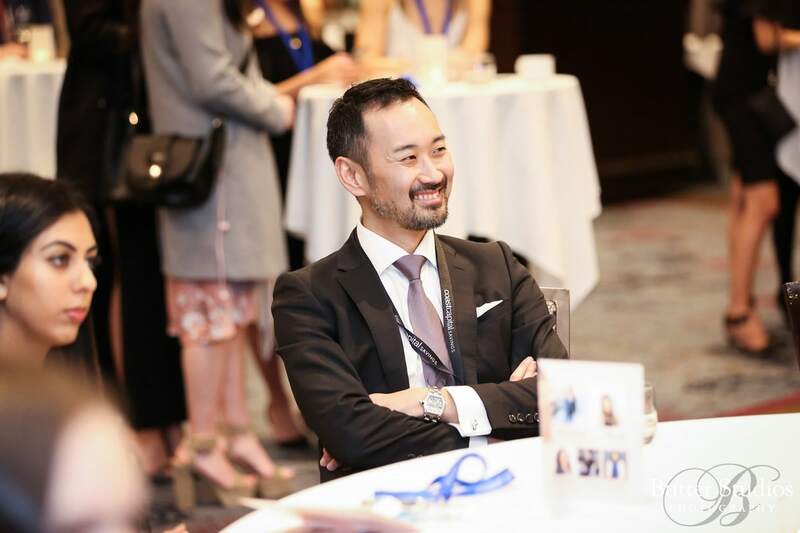 Here are a few highlights from this year’s conference.